Benzaco Scientific offers a wealth of innovation – consistently breaking new ground with environmentally and commercially relevant products to complex odor control problems. 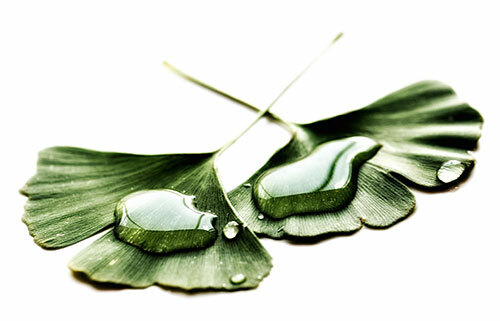 Benzaco uses essential oils, derived from natural plant extracts, in the preparation of their odor control formulations. One of the critical things to understand about essential oil technology for odor control is not all essential oils are suitable for use in odor elimination. Essential oils used in odor control are extracts of many different fruits, vegetables and other plant material. There are thousands of these oils available and many find their way into perfumes and fragrances, solvents, flavor enhancers, cooking oils and other uses. However, there are only a very limited number of these oils that serve for the process of odor elimination. It is the choice of these oils and the chemical properties they display that makes one product more effective than another. 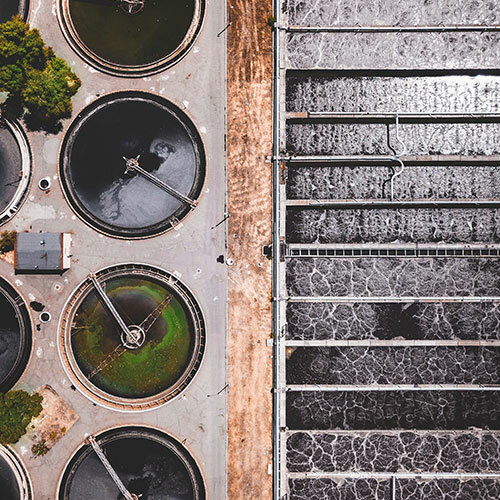 The oils used in odor control display certain chemical properties that allow an oil to have a physical or chemical effect on odorous compounds. These properties or functionalities are what make the oil effective at eliminating an odor. The effectiveness of any odor control product is directly dependent on how well the oils are chosen and blended to effect the correct chemical or physical reaction on those odorous compounds. Benzaco has spent years in pursuit of the BEST formula for odor control using essential oil technology and has succeeded with the ODOR-ARMOR and VAPOR-PHASE brand of products. Vapor-Phase™ is a highly effective concentrated multi-component blend of natural odor neutralizing compounds designed specifically for use in waterless vapor generating systems. These formulations do not contain water or surfactants and are not diluted with water prior to application. 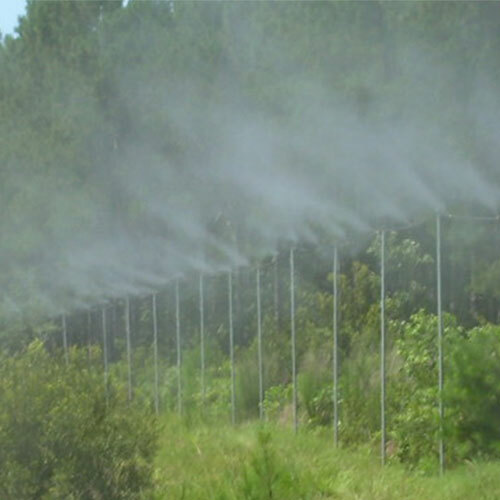 VAPOR-PHASE applications are ideal in year round environments, locations with water restrictions or where conventional atomizing nozzles would have been positioned in areas not easily serviced. VAPOR-PHASE™ odor control formulation is reduced to sub-micron sized vapor droplets and blown into rooms, air handling systems or through lengths of HDPE welded pipe where it is diffused through equally spaced holes. VAPOR-PHASE™ odor control does not require water or nozzles and can be used in cold weather applications. The ultra small odor control vapor droplets provide increased opportunity for collision with nuisance odor compounds where a series of chemical reactions neutralize the odor in the air column surrounding the diffuser pipe. VAPOR-PHASE™ odor control formulation are intended for use with Benzaco® forced air odor control systems. 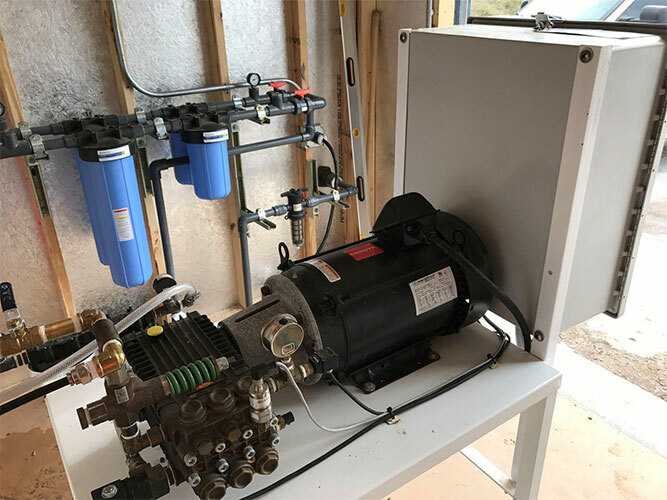 Each system is custom designed to achieve individual operational objectives and can be equipped with a range of accessories to enhance management and site specific service characteristics. 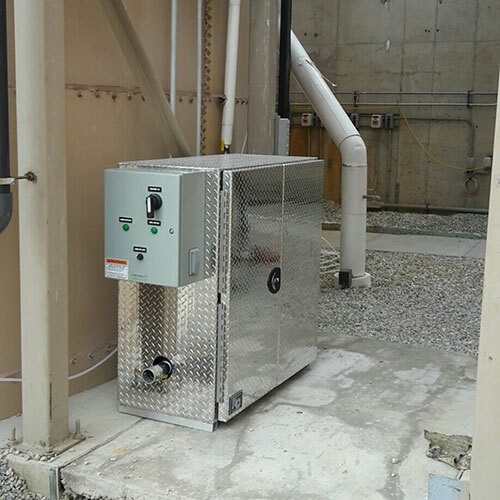 The success of any odor control program relies on the pairing of the right equipment used in a consistent, reliable manor. 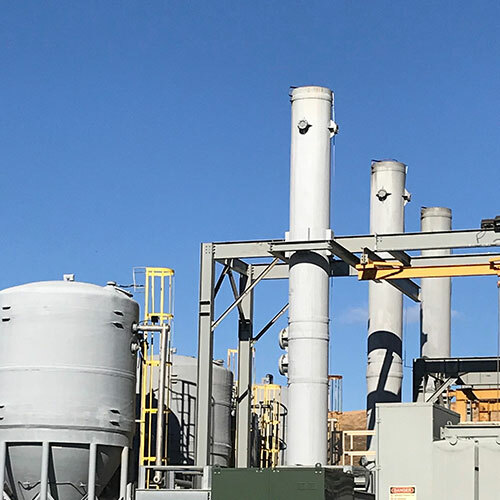 Benzaco Scientific has developed a line of delivery systems for Odor-Armor® products that are uniquely fabricated to maximize application process in a range of commercial and industrial settings. This includes delivery systems designed for Odor-Armor® products that are pre-diluted with water for atomizing or waterless versions that are used in their concentrated natural state to create vapor. 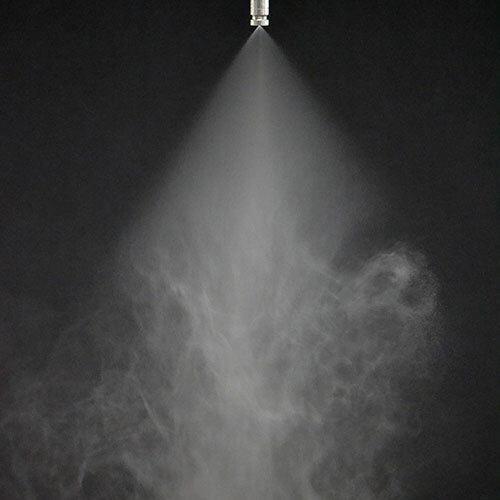 Benzaco designs and builds a wide range of custom atomization pumps for odor control applications ranging from .25 GPM, operating 8 nozzles, to units operating hundreds of nozzles in multiple zones. 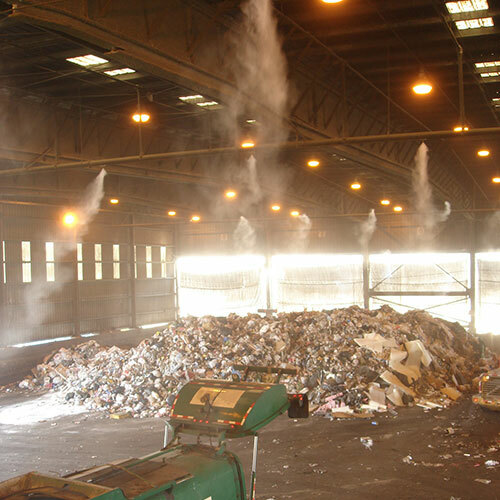 Benzaco provides a wide range of Waterless VAPOR-PHASE™ systems for odor control applications to fit the smallest trash room to the largest landfill. 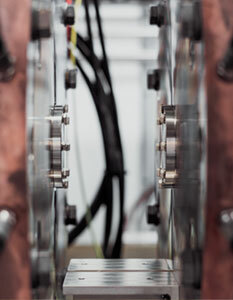 Benzaco’s waterless VAPOR-PHASE™ formulations are used in a wide range of custom engineered vapor generating modules that can be used year round. Sub-micron sized odor control vapor is blown into rooms, air handling systems or through lengths of HDPE welded pipe where it is diffused through equally spaced holes. 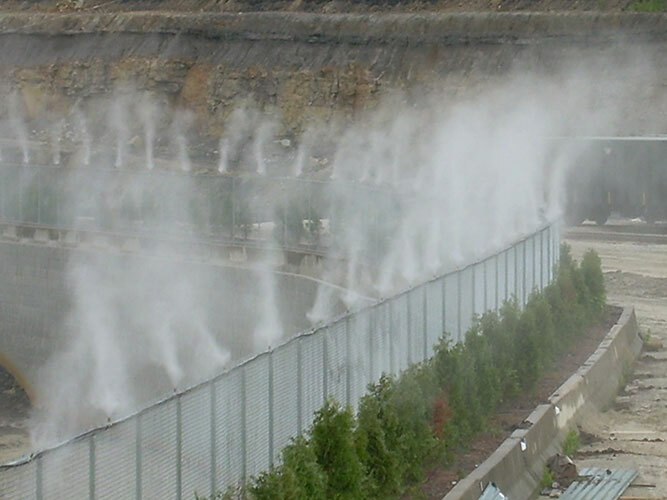 VAPOR-PHASE™ odor control does not require water or nozzles and can be used in cold weather applications. 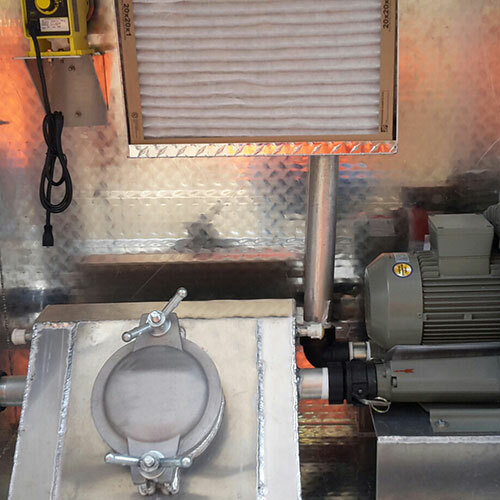 The ultra small odor control vapor droplets provide increased opportunity for collision with nuisance odor compounds where a series of chemical reactions neutralize the odor in the air column surrounding the diffuser pipe. Benzaco VAPOR-PHASE control modules are built to last using premium weather resistant materials and suitable for indoor or outdoor applications. A patent-pending process is used to produce a uniform and consistent release of VAPOR-PHASE odor control solution as sub-micron vapor. 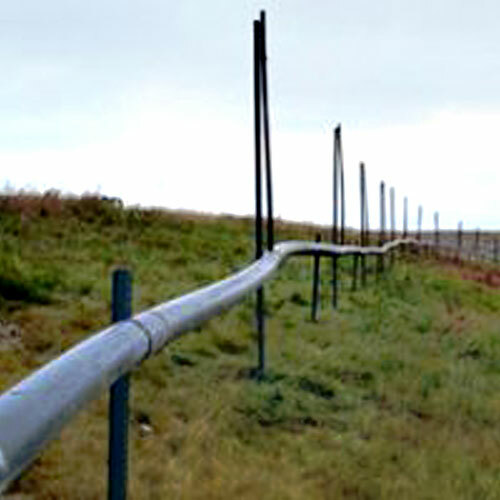 Systems are available in many sizes with blowers to ]support 100 to 2000 feet of diffuser pipe. PLC programming , automated dosing and the use of VAPOR-PHASE waterless formulations ensure uninterrupted treatment for up to several months between service. 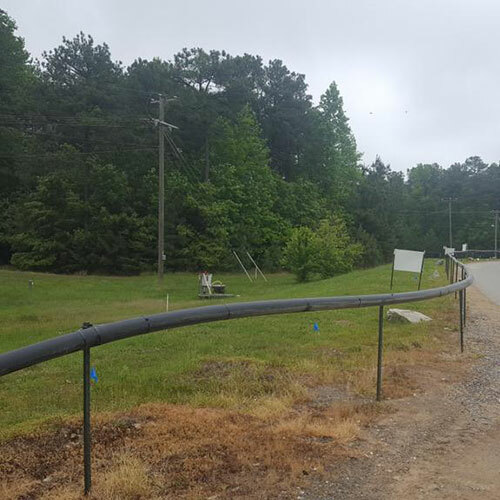 They are custom built as stationary platforms, that are available in weather resistant enclosures, and portable trailers.